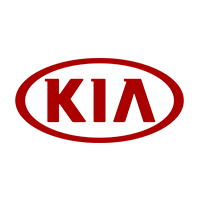 Whether you are interested in a Dodge Challenger or a Chevrolet Equinox, you can save on your next vehicle with the new car deals offered below. 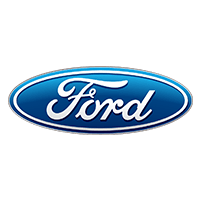 Browse our finance deals and lease deals for the various makes and models below, then visit us at Cornerstone Auto near Monticello to check out our inventory of new vehicles in person. See a model you like? One of our team members can set up a test drive! 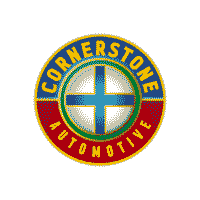 Why Shop at Cornerstone Auto? Contact us or visit us near Anoka to schedule a test drive with one of the models on our lot. If you find a model you are interested in, one of our financial experts can help you with the next steps!